The latest magazine to hit the trucking industry is The Face Magazine. This magazine differs from other industry publications as they focus on the people behind the wheel and the stories they have to tell. The Face Magazine is also an official sponsor of The Road Birds group that is created from truck drivers with musical talent. 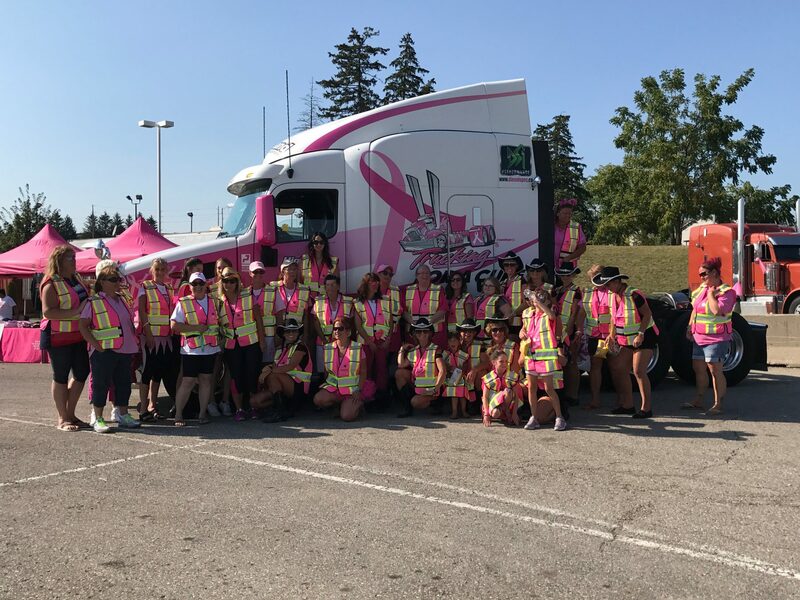 You can see the Road birds at the events for Trucking for a Cure coming up this month and in October. To learn more about The Face Magazine visit their website at www.theface.biz or pick up a copy of their publication at a truck stop near you.